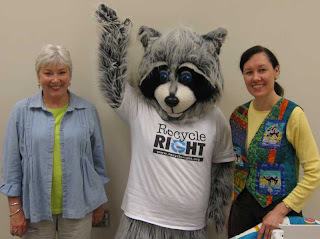 Nooga.com reported yesterday that the City of Chattanooga is now offering free recycling to area businesses. The new program is a "biweekly, property tax-based service includes collection of paper products, cardboard, aluminum cans, tin cans and all grades of plastics." This is great news in a town that has struggled with recycling in the past several years. In 2007 Mayor Ron Littlefield made "the controversial move to scale back curbside recycling from weekly to monthly," as the Times Free Press explained. 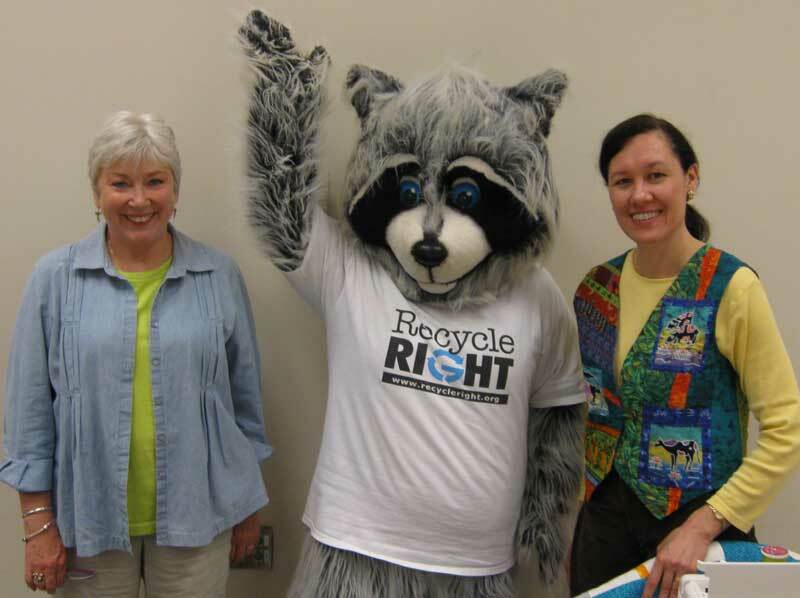 This reduction in service was ostensibly to save the city money, although Littlefield put a great deal of money into a "Recycle Right" advertising campaign that seemed to do little more than feature a Recycling Racoon mascot which appeared at city events and encouraged recycling. The irony of spending tax dollars to encourage recycling after making it significantly more inconvenient to do so was not lost on many Chattanooga citizens. Alternative recycling companies such as Scenic City Recycling and River City Recycling copped up to fill the void, offering more convenient service and a larger number of accepted items for a fee. The especially dedicated continued to haul their recyclables themselves to recycling centers throughout Hamilton County, many of which are partnered with the Orange Grove Center which serves adults with developmental disabilities. Motivated by frustration with the once a month system and citizen interest in recycling, Littlefield later upgraded recycling service to twice a month in 2009. And, of course, there are still always the recycling centers, which accept a larger number of materials and even some hazardous items like used motor oil, broken electronics, and fluorescent bulbs.